To many visitors, both coming from elsewhere in Japan and abroad, Yokohama seems quaint and relaxed. Sure, it’s the second biggest city in the country, but Yokohama is best known for its bayside parks, giant Ferris wheel, and Chinatown (plus its occasional Pikachu outbreaks). 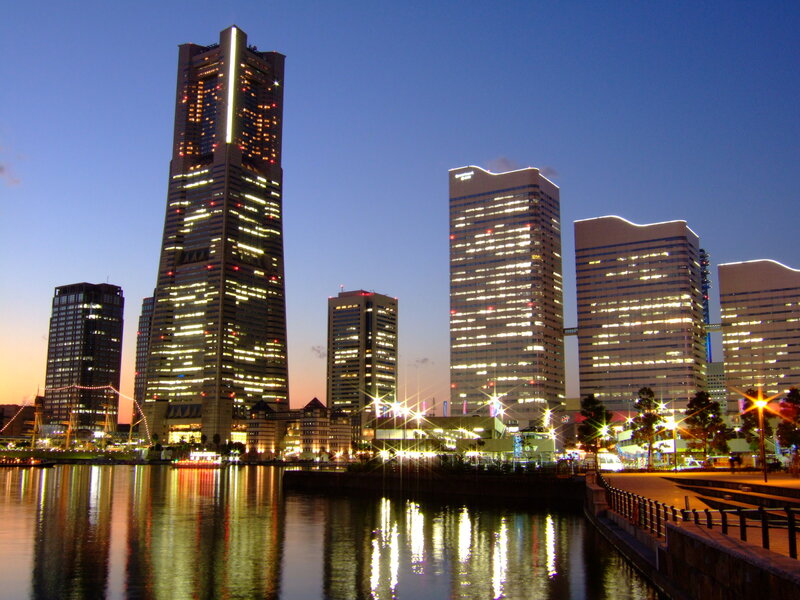 But Yokohama has also been the entry point to Japan for some of its largest cultural and technological influences. It was the site of Japan’s first gas lamps, photography studio, and even brewery as the country opened itself to outside visitors and innovations in the latter half of the 19th century. Viewed from that historical perspective, it’s fitting that technology giant Apple is setting up a new research and development center in Yokohama. The California-based company announced on December 9 that it will be coming to the capital of Kanagawa Prefecture, marking the first time Apple has established such a development lab outside of the U.S. In a statement released to the media, the company said it was happy to be expanding its presence in Japan, and also spoke of the boost the decision is likely to bring to the local economy through the jobs it will create. Analysts largely credit the increasing importance of information technology in the automotive and medical sectors, both major industries in Japan, with Apple’s selection of the country for its new facility. In addition, while the nation has traditionally favored domestically designed and produced electronics, Japanese consumers have warmly embraced Apple’s iPhone and iPad. Having a major base of operations inside Japan is expected to help the company in forging stronger partnerships with local suppliers of smartphone and tablet components. Apple is yet to announce specific details regarding the exact nature of what sort of work will be carried out at the Yokohama center, or when it will start operations. Speaking at a conference in the city, Japan’s Chief Cabinet Secretary Yoshihide Suga gave his estimate that construction will begin “early next year.” Suga also pointed to Yokohama’s Minato Mirai district as the most likely candidate for the site, which seems reasonable, given that the neighborhood is already home to several technology and finance firms with an international focus. Plus, given the long hours Apple employees are famous for working for, we think a ride on Minato Mirai’s Cosmo Clock Ferris wheel will really help them unwind.